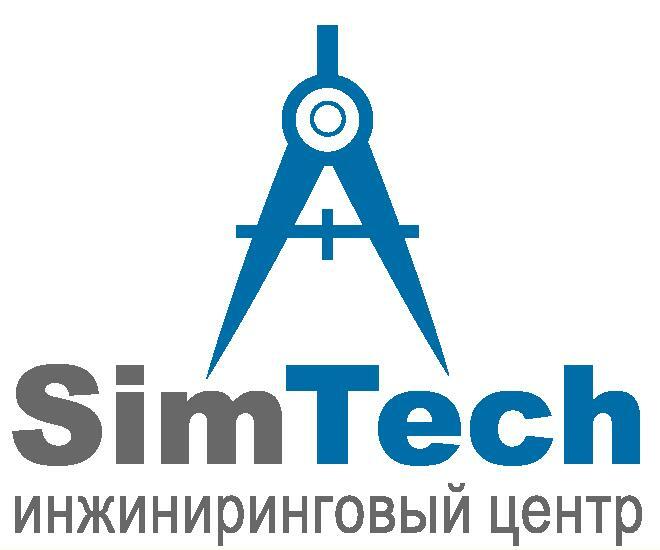 The “SimTech” Engineering Center of the Belarusian-Russian University engages in support of projects dealing with development, modernization and production of transport technological machinery and systems. 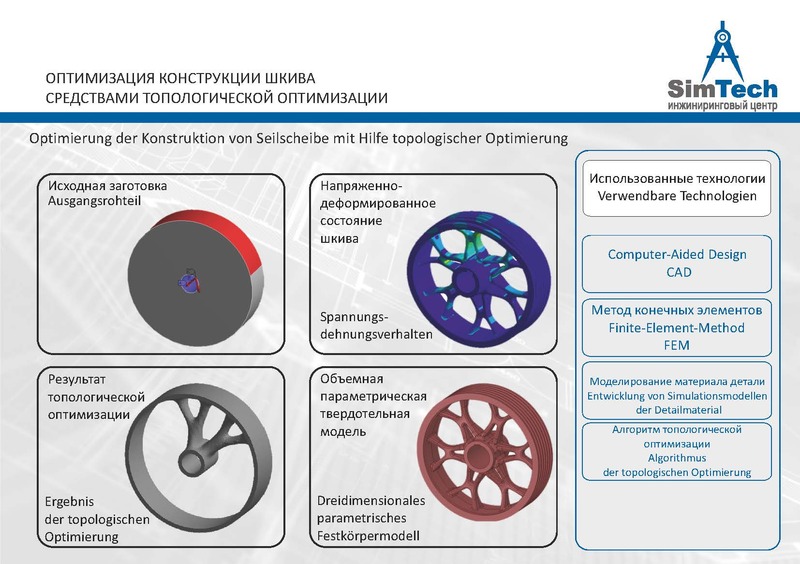 Our specialists use science intensive design technologies to solve such problems as product optimization and simulation modeling of objects based on a set of criteria before starting the production. 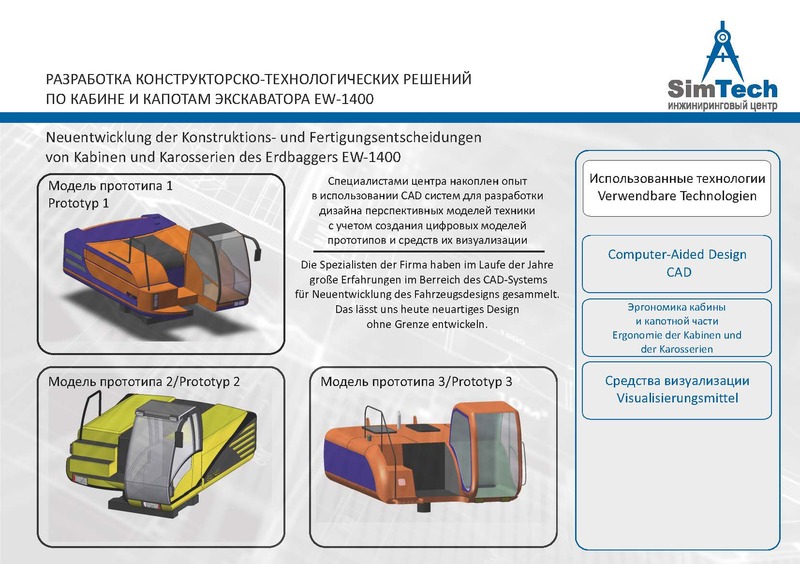 The engineering center is equipped with the best international and domestic specialized software. The center has commercial and academic licenses for the software used, as well as high-performance computing systems based on the latest technologies of computer and supercomputer systems. 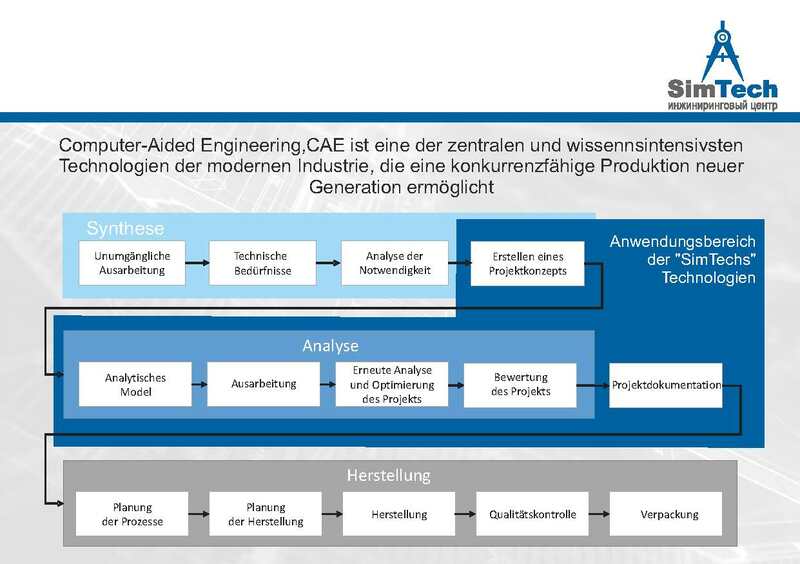 The diagram shows the scope of the technologies applied to the production cycle of a product. 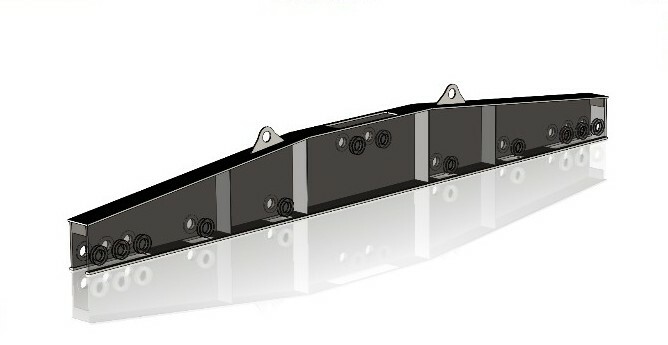 The center team consists of project groups that deal with support of the engineering projects of businesses. The project groups comprise specialists with practical experience in supporting projects, as well as, scientists, engineers and postgraduate students. 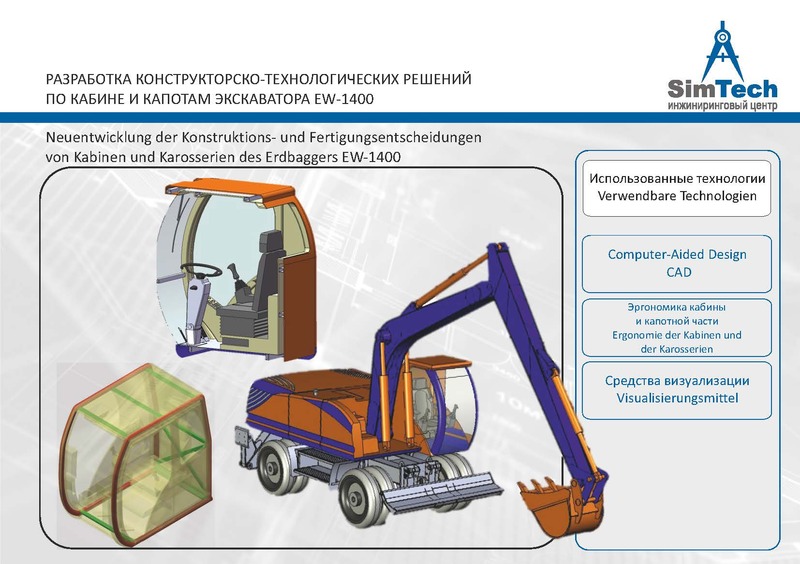 The “Materials Handling Equipment” project group is staffed with specialists that have a basic professional training in this discipline and the experience in supporting engineering projects in this area. 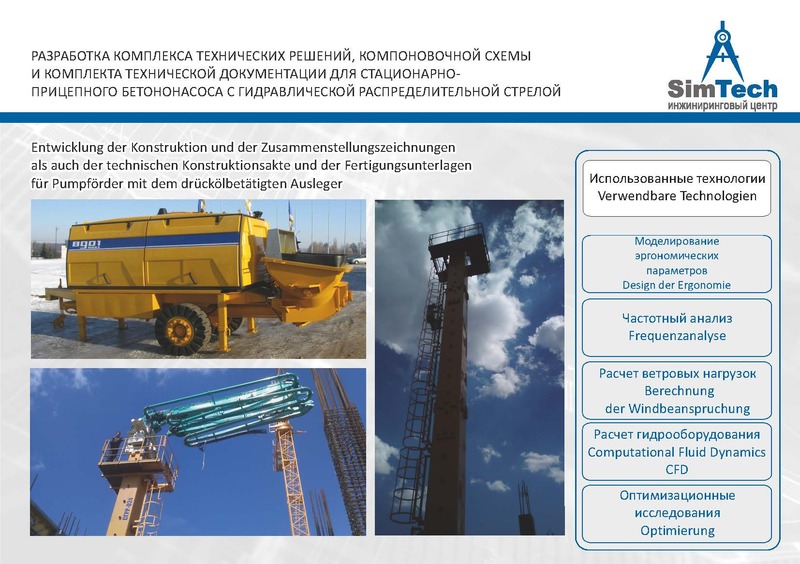 The 2015 project: “Development of a railroad crane traverse in accordance with the Requirements Specification ТZ 001.01 – 2015 for the design of a 8 meter traverse with a lifting capacity of 32 tons”. 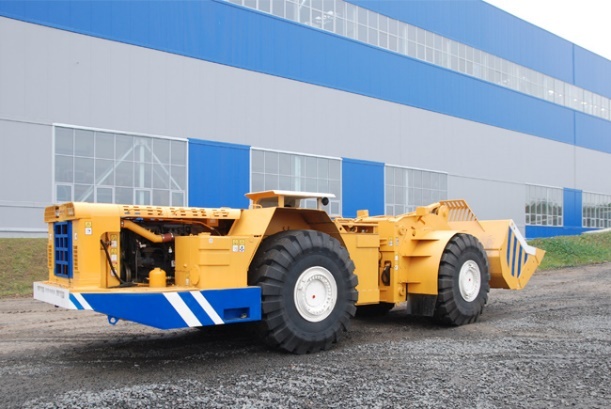 The “Quarry Machinery” project group has many years of experience in supporting projects for the development and modernization of mining equipment. 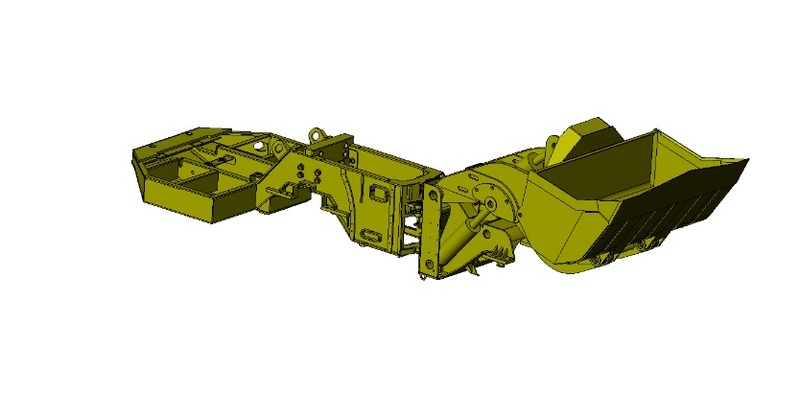 The “Mining Machinery” project group has gained the most advanced experience of using CAD \ CAE technologies in the design of mining equipment and reducing the duration of design work. 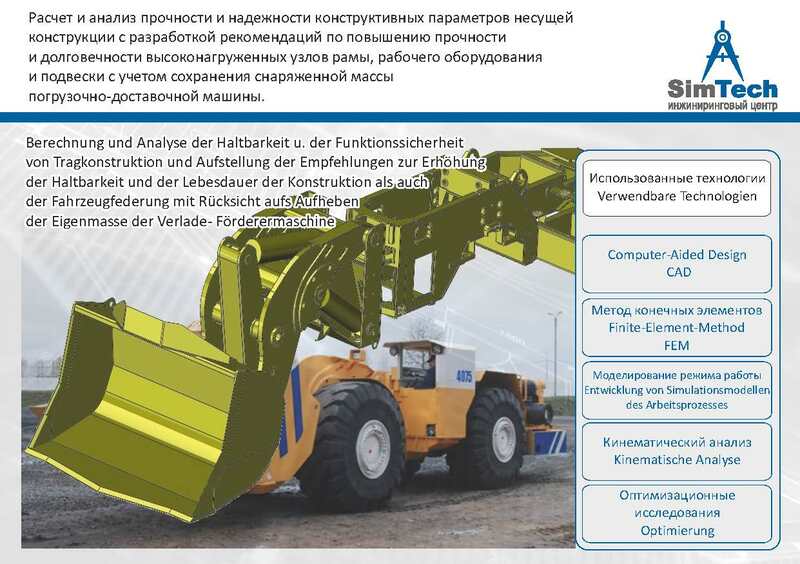 The 2013 project: “The analysis of strength and reliability of design parameters of the load-bearing structure of Load-Haul-Dump machines and the development of recommendations to improve strength and durability of their high-loaded frame assemblies, operating equipment and suspension, keeping the same laden mass". 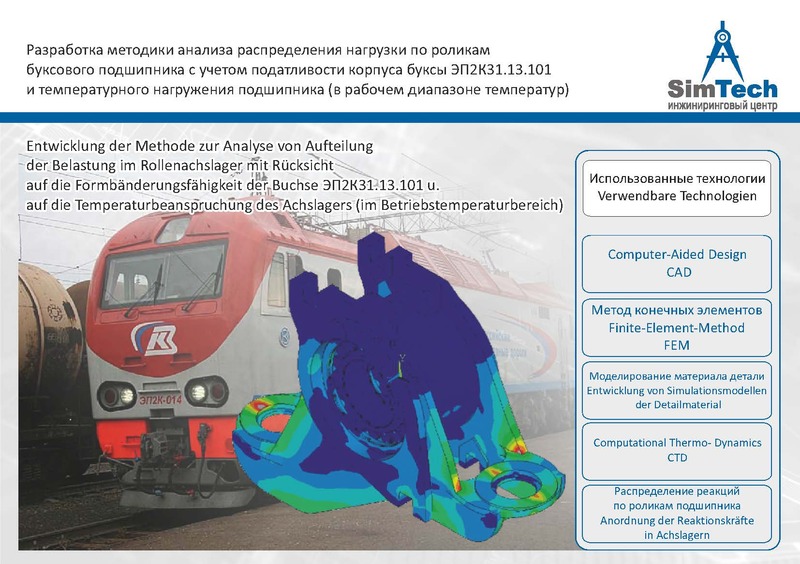 The “Hydraulic Gas Dynamics of TTE & S” project group uses advanced technologies for numerical simulation of heat and mass transfer processes in simple and complex objects and systems. We effectively cooperate with the research labs of the University and its Certification and Testing Center. 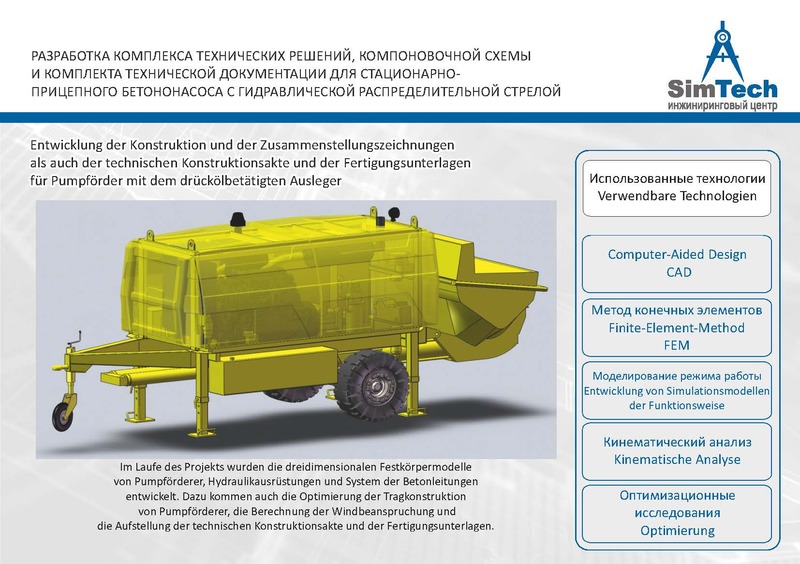 This allows us to cooperate at the fastest rate possible with the customers in such areas as production digitization, new product development as well as provision of consulting services in the analysis of design systems, quality management systems and preparation of expert opinions. The resource supply of the Engineering Center is based on the application of modern technical solutions from the Intel and Nvidia companies. 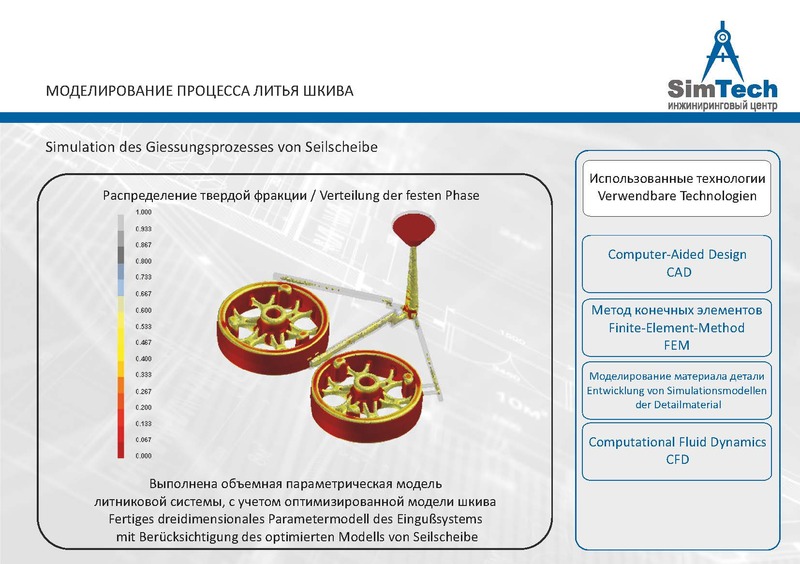 GPU-accelerated calculations consist in the use of the GPU in conjunction with the CPU to speed up applications in the field of science, analytics and design. GPU-accelerated calculations were invented by Nvidia in 2007. GPU-accelerated calculations offer unparalleled application performance because the GPU handles those parts of the application that require high computing power, while the rest of the application runs on the CPU. From a user perspective, the application just runs much faster. The NVIDIA® Tesla® Accelerated Computing Platform is the leading platform to accelerate the analysis of large data and the scientific computation. This platform combines the fastest graphics accelerators, the widespread CUDA® model of parallel computing and the extensive ecosystem of developers, software vendors and OEMs of the data centers to accelerate scientific discoveries and data analysis. Thanks to the advanced capabilities to control the system, fast communication technologies and the support of the well-known infrastructure management software, the Tesla platform provides professionals in the field of HPC with the tools to easily create, test, and deploy accelerated applications in data processing centers. The Center has high-performance computing systems based on the latest technologies of computer and supercomputer systems. 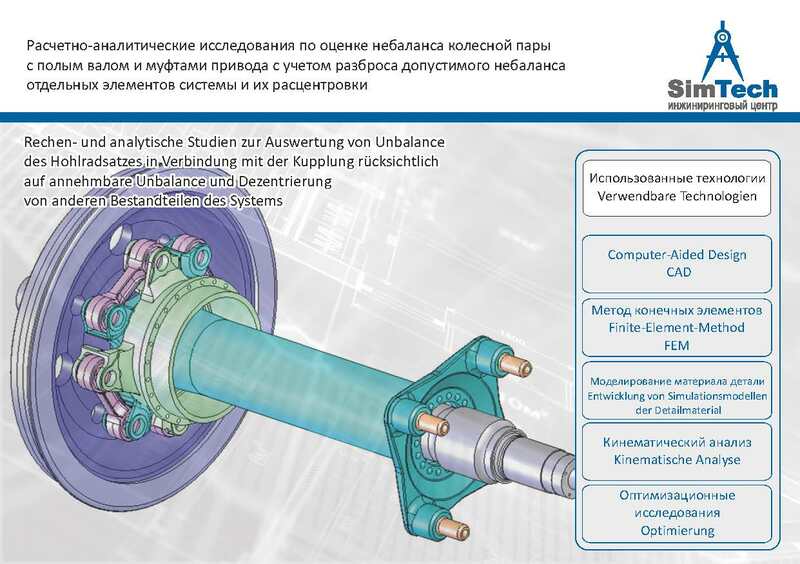 The main software product is the ANSYS Mechanical. 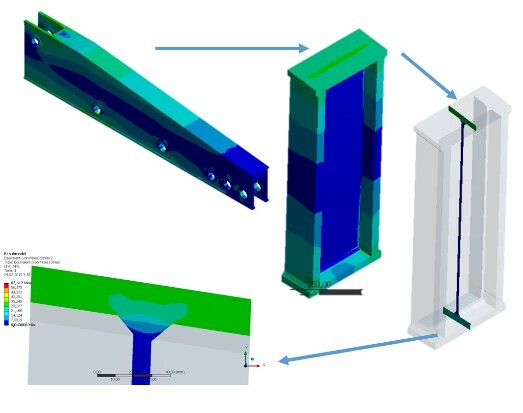 The ANSYS, Inc. is focused on the development of user-friendly and full-featured multi-disciplinary tools of numerical modeling that allow the user to solve the most complex tasks in various industries. 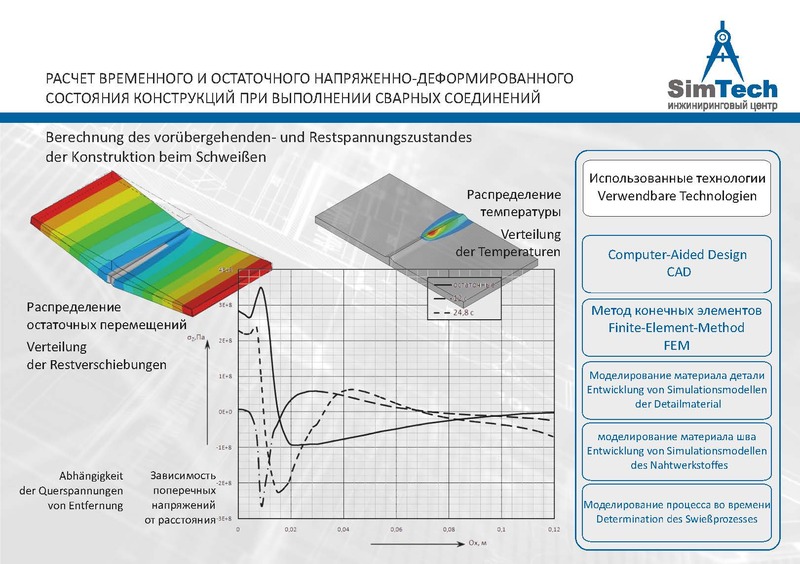 The ANSYS Mechanical enables the user to perform various calculations in the framework of continuum mechanics. This is a convenient, easy-to-master, multifunctional tool, the possibilities of which can be flexibly varied from simple engineering calculations of strength for quick assessment of stressed state to complex multidisciplinary problems. Currently, most of the world's leading companies use ANSYS CFD products line, which includes two basic packages, ANSYS CFX and ANSYS Fluent, with additional specialized options or restrictions that are licensed separately. 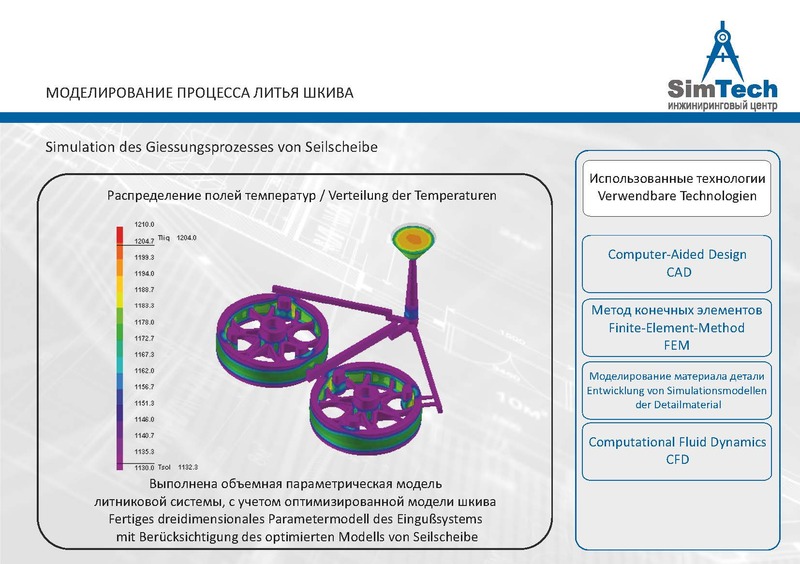 The packages comprise the widest range of advanced physical models, as well as the possibility to carry out multidisciplinary calculations within the ANSYS Workbench environment. 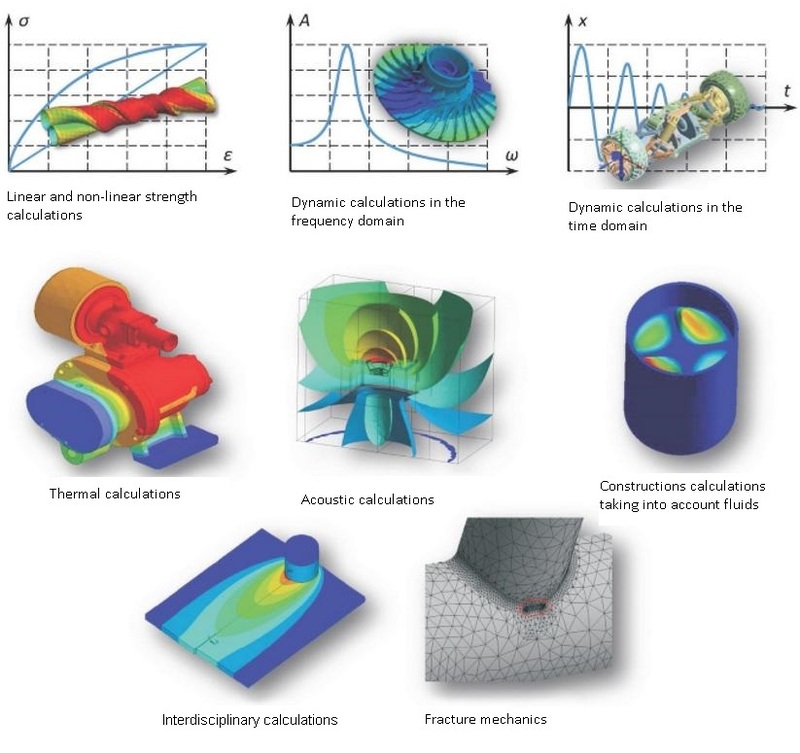 Extensive opportunities of ANSYS CFD software systems are used in various industries, in particular, for the calculation of external aerodynamics problems in aviation, automotive and other industries; and modeling of combustion in power boilers and combustion chambers of gas turbine engines; in the manufacture of glass products; studies of blood flow through the vessels; semiconductor manufacture; Clean Rooms designing and water treatment facilities. 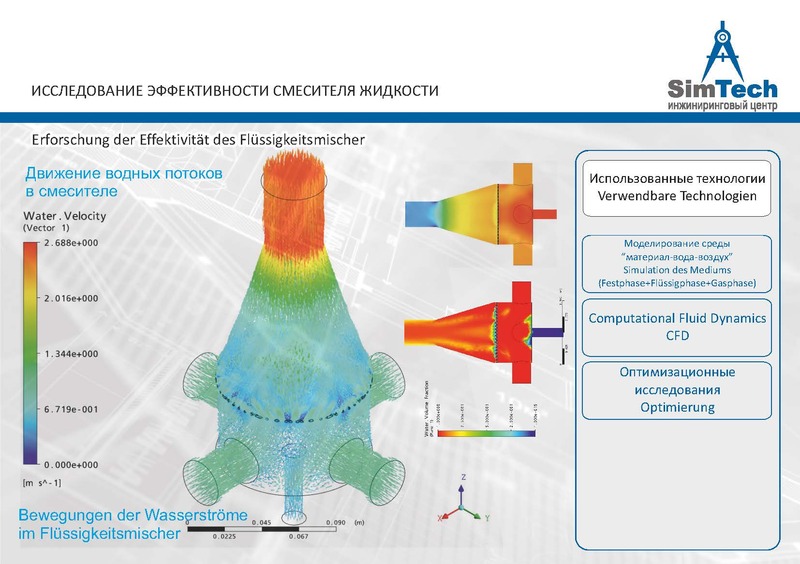 ANSYS CFD is also used for the simulation of internal combustion engines, aeroacoustic systems, internal hydrodynamics in turbomachinery as well as in modeling devices operating with multi-phase environments, such as oil and gas separators.